Did you know that the Confederates won the last battle of the Civil War? Who was known as "the Butcher"? And what did Lincoln's assassin John Wilkes Booth shout as he jumped onto the stage at Ford's Theatre? 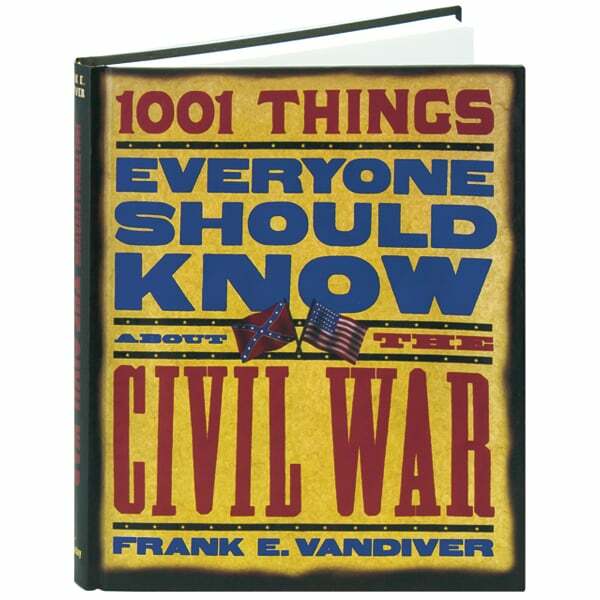 Whether you're a Civil War buff who can't get enough trivia, or a newcomer looking for a brisk history of the War Between the States, Frank Vandiver's book—jammed with curious facts and black and white photographs—is the ultimate browse-at-will account of the conflict.